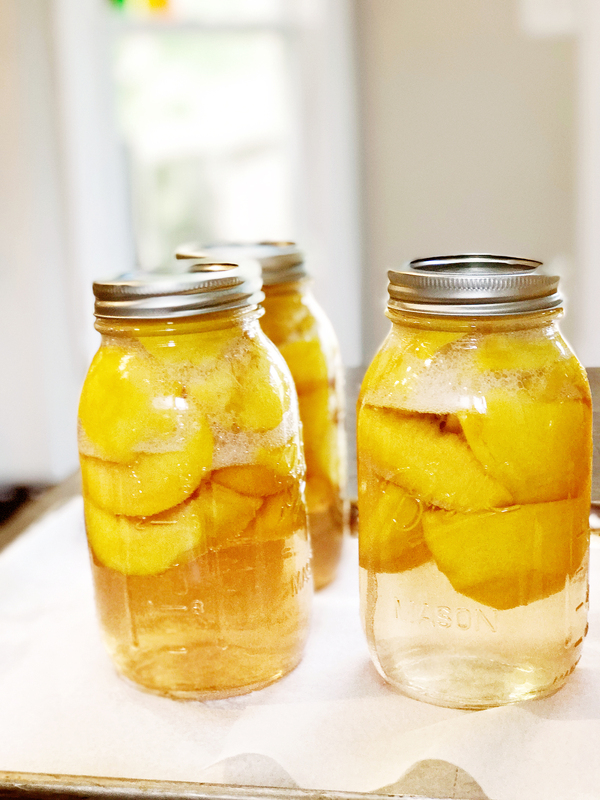 I grew-up watching my Mom and Dad in the kitchen during the late summer, toiling over the stove and sink where they were preserving our family’s favorite peaches. 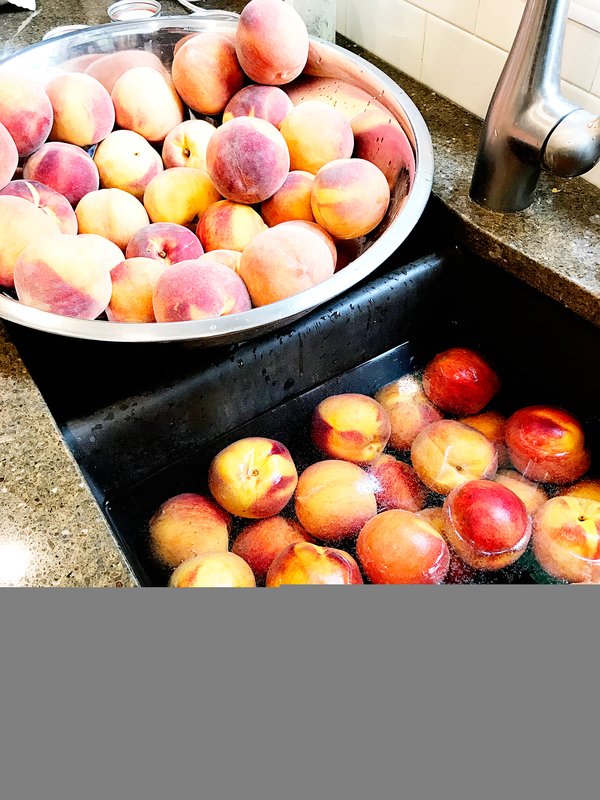 It was always an all-day affair with the kitchen loaded with boxes of fresh Colorado peaches straight from the orchards on the western slope of Colorado. My Dad spent some of his youth in Palisade, Colorado, a small town on the western slope that is famous for its peaches. He had family members that owned orchards and he spent many summers working the trees and hauling in the fuzzy fruit. He would talk about that peach fuzz and how awful it was to get all that fuzz stuck up your nose as you worked in the orchard all day. That just makes me squirm even thinking about it. 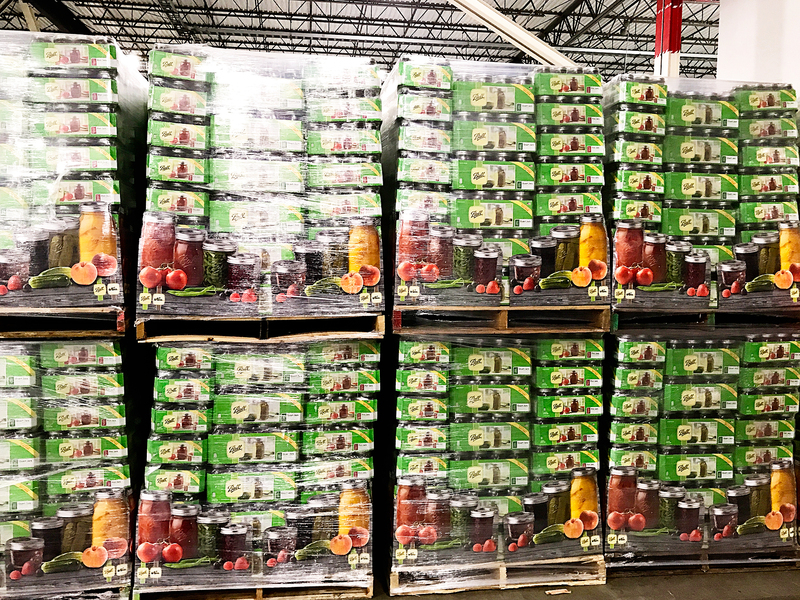 Every year, the first item on our canning list was to can peaches. Peaches, peaches and more peaches. Our family could never have enough. My parents would also preserve pears, and make jelly and jam from the elderberry bush in our yard and from the crabapple tree in the front. My Dad put in a huge garden and they would pickle cucumbers and beets. All such amazing memories. We had a small storage room in our basement where my Dad built rough shelves out of wood planks and cinderblocks. That is where the summer’s harvest would live until my Mom would send one of us girls down to the basement to grab a bottle of peaches, pickles or whatever her fancy was for our meal. As a child, I never knew how special it was to have such traditions in our home. As we got older and busier, my Mom went back to work and sadly some of those traditions took a back seat and the skills didn’t quite make the jump to my kitchen. What a sad state really, for years, I have let the bounty of Summer be just that, the bounty of SUMMER. I haven’t had those days of canning in my kitchen with my kiddos, teaching them how to preserve the flavors of Summer for another most likely cooler day. Well, all of that is about to change! The passion is back in a big way and I can’t wait to share. 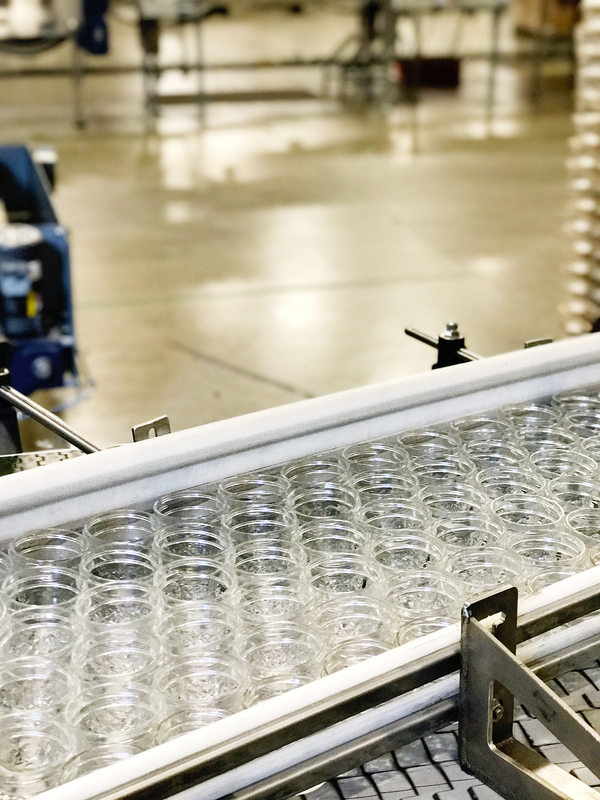 I was approached by the lovely folks at Newell Brands, makers of Ball® Fresh Preserving Products to come to Indiana, the home of the brand, and learn from their experts how to can for this year’s #CanItForward day. 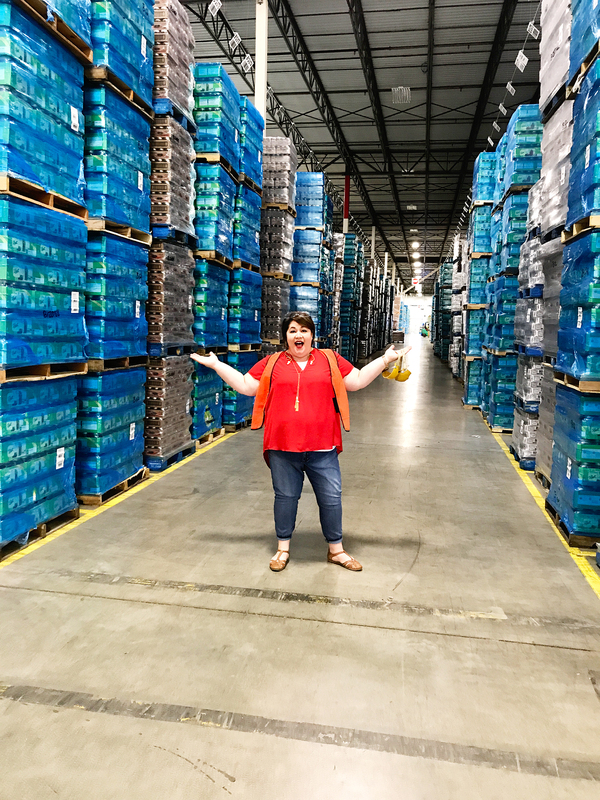 Of course, I was thrilled to learn more and couldn’t wait to travel to Indiana to learn more about their passion for preserving. 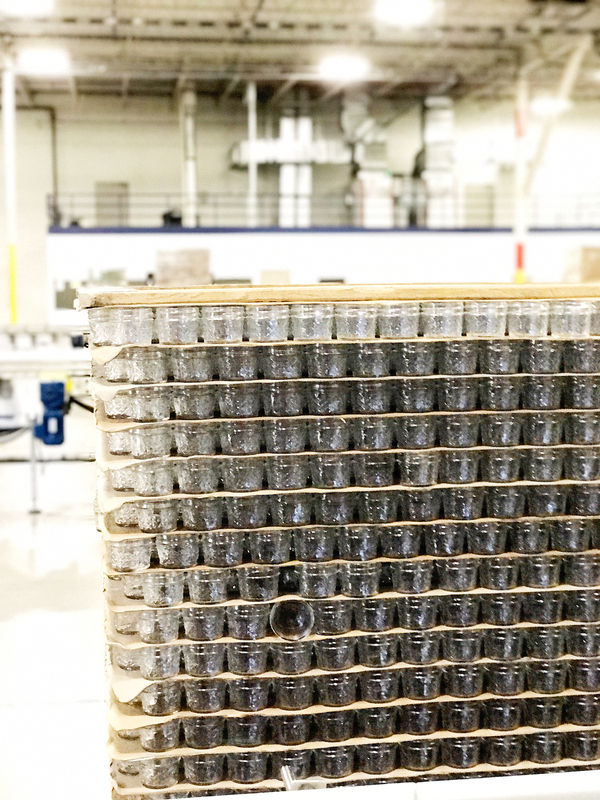 We learned about the history of the brand and we had the opportunity to tour their warehouse and packing facility. 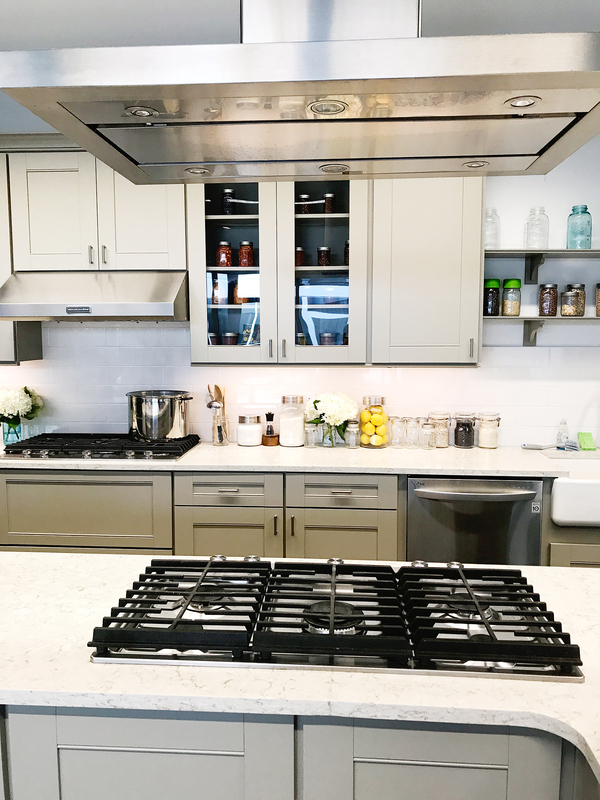 Later, we met with Jessica Piper, the canning expert in the beautiful brand test kitchen to learn how to safely preserve some of our favorite fruits and vegetables. 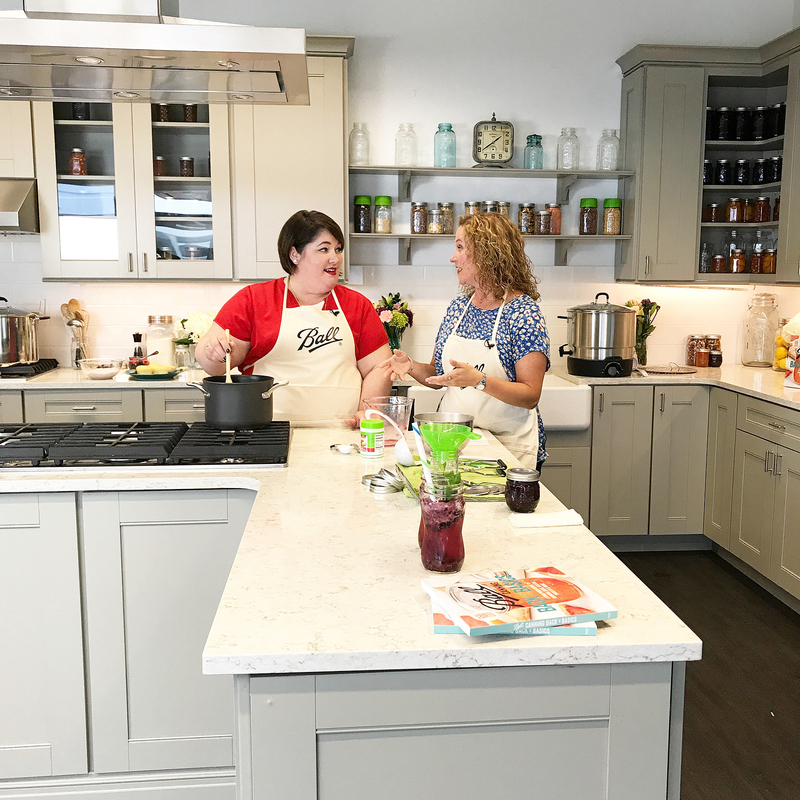 Jessica and I actually filmed a great segment for Can-It Forward Day on the basics of canning. We made some simple Mixed Berry Jam. I learned sooooo much, you should check it out on their Facebook page. I’ll share more about those along with other gems I learned in the coming months. 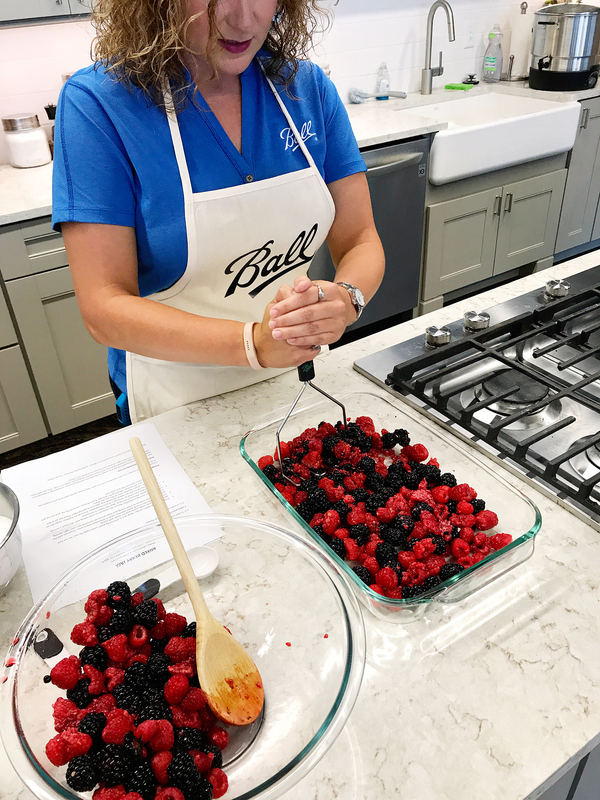 I’ve loaded up my pantry with all kinds of fun Ball® jars and I’ve purchased the official Newell Brands, makers of Ball® Fresh Preserving Products, cookbooks and I’m ready to start to #CanItForward! 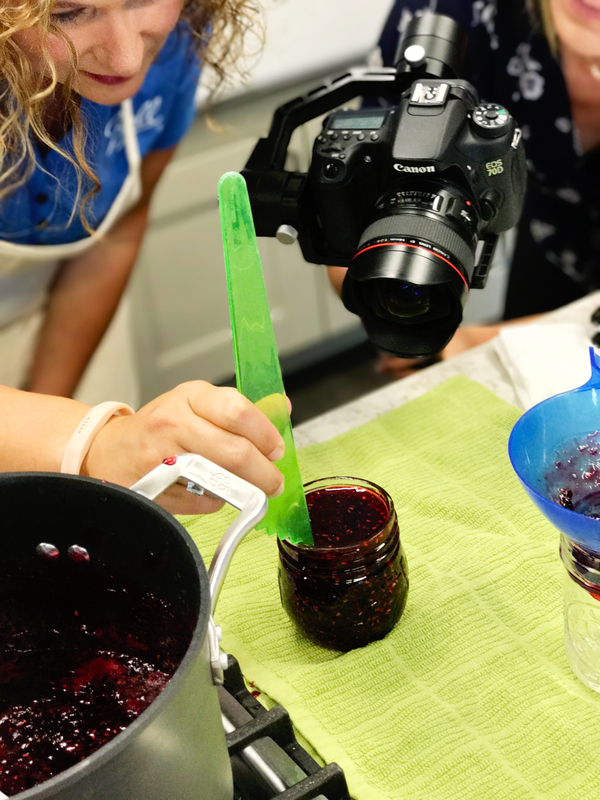 For more great videos to learn canning basics OR to brush up on your canning knowledge visit their Facebook page for more videos from other bloggers that are a part of the Fresh Preservers program like Garden Betty, COOKIE + Kate and Food in Jars. 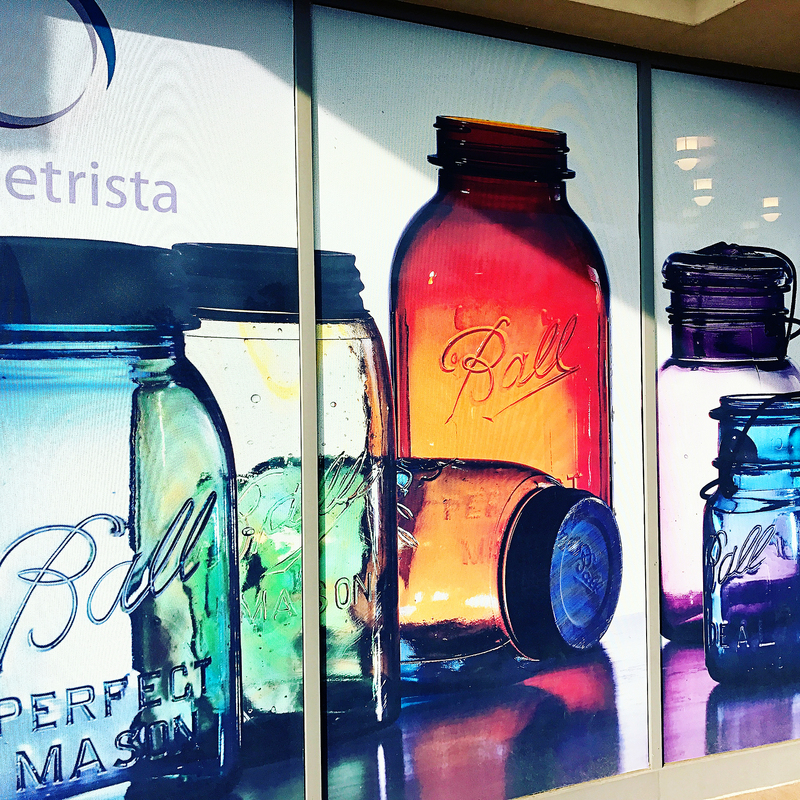 Disclosure + I am a paid partner for Newell Brands, makers of Ball® Fresh Preserving Products. However, all thoughts and opinions expressed are entirely my own.